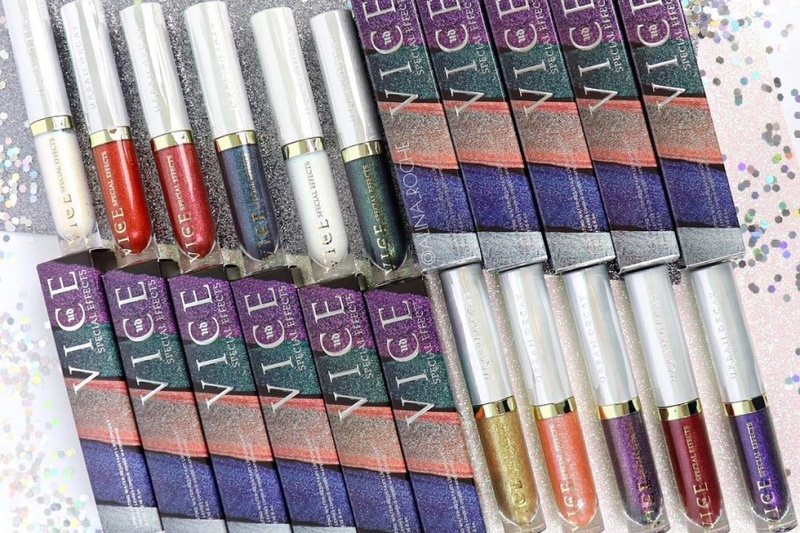 Urban Decay Vice Special Effects Long-Lasting Water-Resistant Lip Topcoat + Swatches | Top Beauty Blog in the Philippines covering Makeup Reviews, Swatches, Skincare and More! Instantly morph your favorite colors and make it look like you spent hours crafting an Instagram-worthy lip look—or wear these shades alone. Available in shimmer, glitter, and metallic finishes, Urban Decay’s innovative, comfortable, gel-cream formula dries down quickly for long-lasting wear that never feels sticky. Vice Special Effects not only lasts, but also creates a water-resistant barrier that seals in the color underneath and prevents it from moving around on your lips. 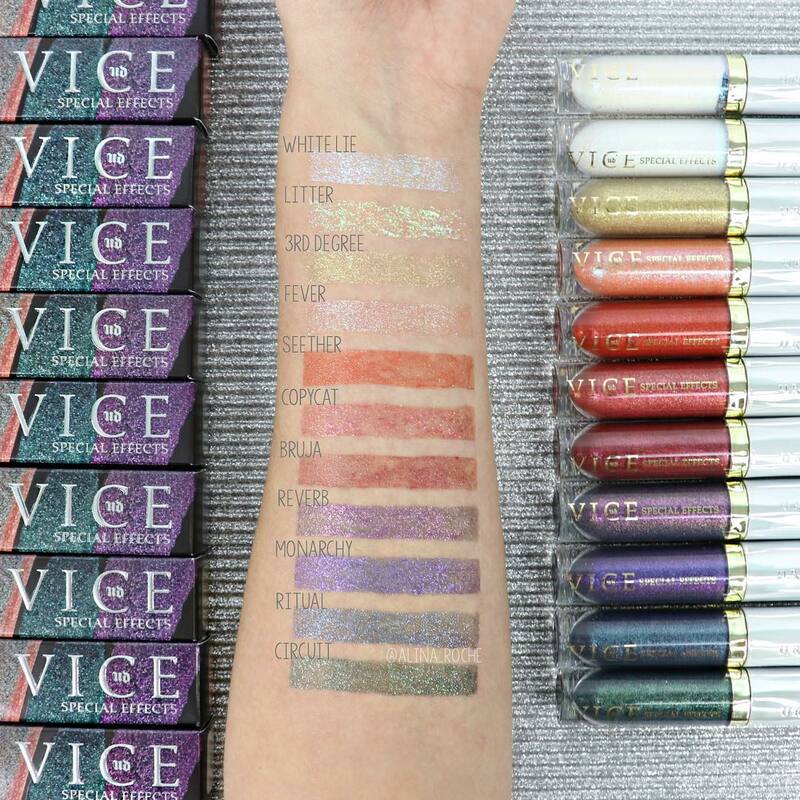 Vice Special Effects comes in a clear tube (so you can see the shade inside) with gold accents. To set it apart from Vice Liquid Lipstick, Urban Decay gave it an iridescent white cap. The flexible brush applicator helps the formula glide on smoothly, without messing up any lipstick underneath. Marine Filling Spheres™, rich in marine collagen, deliver moisturizing and skin-smoothing properties.